The Parish Council is a tier of Local Government, alongside Town and District Councils. Contrary to popular belief it is nothing with to do with the Church or the PCC (Parochial Church Council) and the term 'parish' refers to the local government defined parish. 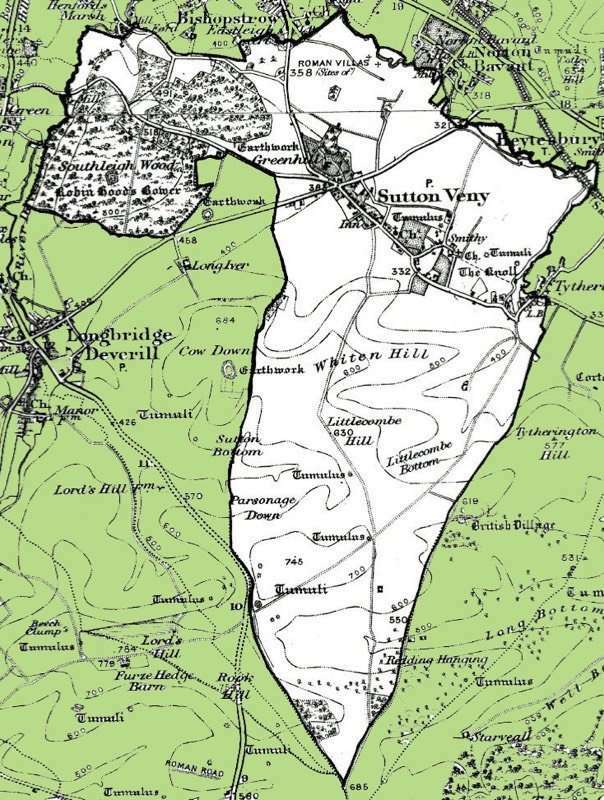 The Parish Council is the representative body for the parish of Sutton Veny and reports to Wiltshire Council on a range of issues including (but not limited to) Planning, Highways, Rights of Way, Street Lighting, Play Areas. The Council consists of nine members plus a Clerk and we meet monthly (except August and January) to discuss a range of topics relating to the parish. Our meetings are held in the Sutton Veny Village Hall, usually on the first Thursday of each month (with the exception of August and December) starting at 7 pm in the Village Hall. Members of the public are welcome to attend and we start our meetings with an 'Open Session' for the public to present their views or comments on Council related matters. Details of the Parish Councillors are here , general information including minutes of meetings is here and Freedom of Information details are here. Wiltshire Council publish a weekly newsletter for Town and Parish Councils. There is some interesting information in these which you might find of interest. The link to their web site is here.